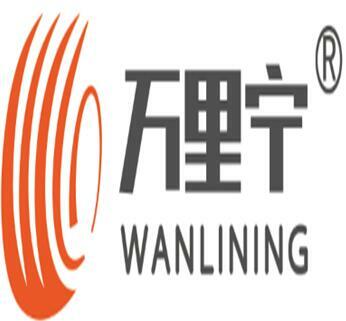 Wanlining Rubber Tire Group locates in Xishui which is named as the first tire village in China. 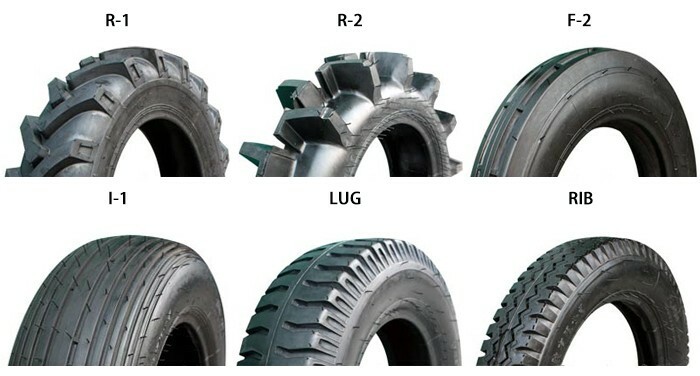 It has developed into a big enterprise interating truck and bus radial tire(TBR),passenger car radial tire(PCR),wheel, tire tube, bladder, bead wire manufacturing, international trading, new product research and development, and estate development. 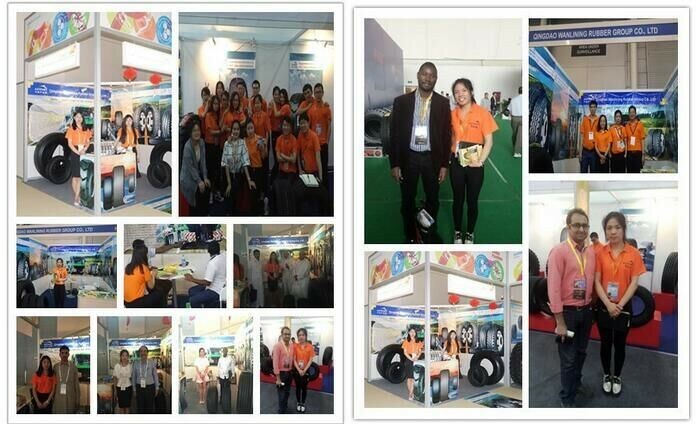 Now it has formed into a full industry chain covering the up stream and down stream of automobile tire industry. The group has 8 subsididary companies with 3800 employees, Including 500 engineering and technical personnel.its facilities cover an area of 900000 square meters with 4 billion RMB total value assets. Now Wanlining Rubber Tire Group products are being sold not only in China but also exported to nearly 50 countries and regions around the world. 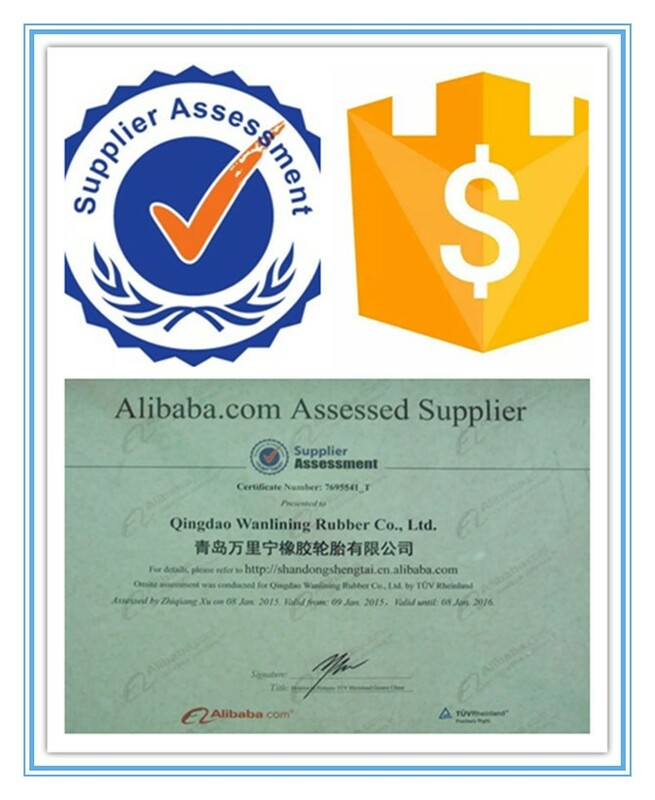 With its excellent performance and services, it has gained good reputation from all domestic and oversea customers. Welcome domestic and foreign friends for cooperation and mutual development towards a prospective future. 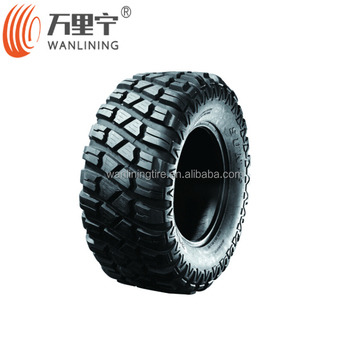 1).The traction type tire endows with a good drive power and hold power. 2).Reasonable pattern tilt angle guarantees a good self-cleaning capacity. with strong traction,cut- resistant,resistant to stab,good heat resistance,suitable for various cultivators,harvesters,tractors and UTVs. 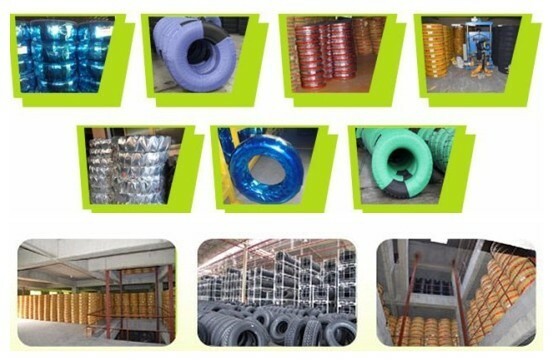 ♦ Each tire is balanced before shipment to cheak for quality. ♦ Each tires is X-Rayed to cheak for any ab normalities. ♦ Each tire is allowed to cool for between 12-13 minutes at it's recommended pressure with produces perfect uniformity. ♦ Each pattern is carefully designed to suit the purpose of the tire. ♦ Excellent grip. 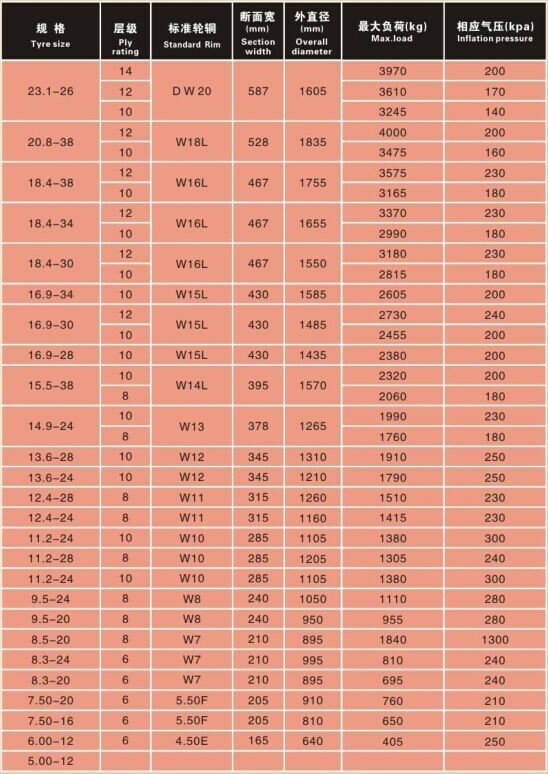 Longer tire life. Good quality raw materials. ♦ Provide deeper ploughing and better tilling. ♦ More coverage area due to faster ploughing. ♦ More hours of constant service. ♦ Reasonable price. Timely delivery. 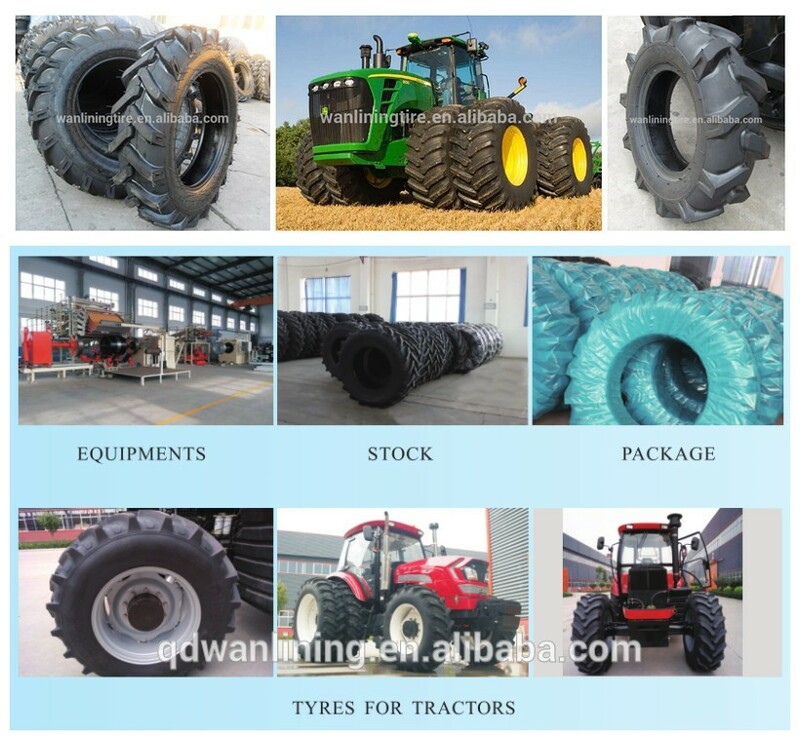 Why choose our Agricultural tire:1.Our tractor tire is best in quality,car tire tread is very depth,ribs are very strong,the first-class rubber from Malysia and our products have high warranty. 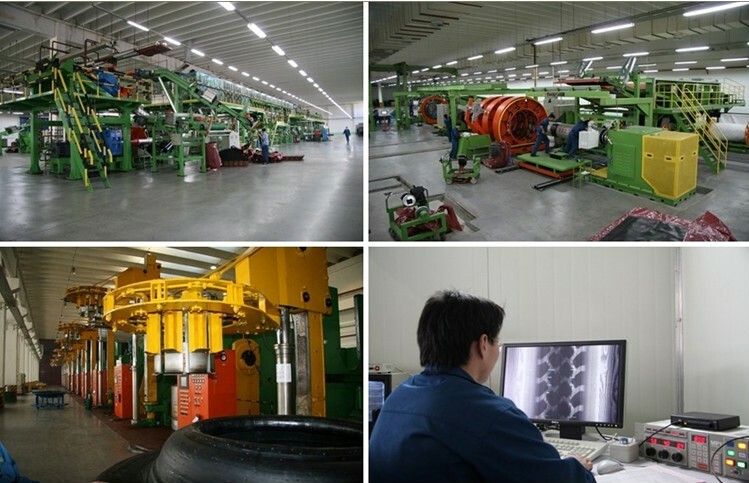 2.Our tractor tire tatal are strictly controlled by each process, we only provide the best products with you. 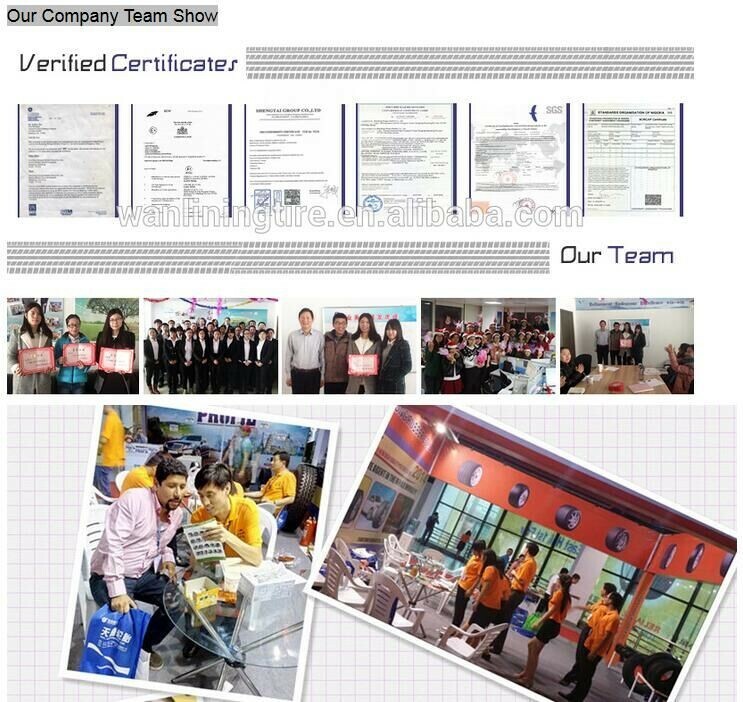 3.we put efforts on long terms cooperation,first order,we will need your cooperation to do in normal payment terms, we have very flexible payment terms up to 120 days after second cooperation, we trust our partners, we will grow together with you in your market. 4.we protect your market and profit,we will put only one client in once area to avoid any dad competition. we will do our best to help you solve at the first time. Answer:Our factory is located in DongYing city,ShangDong province. 3.Question:How many years of youy company 's history? 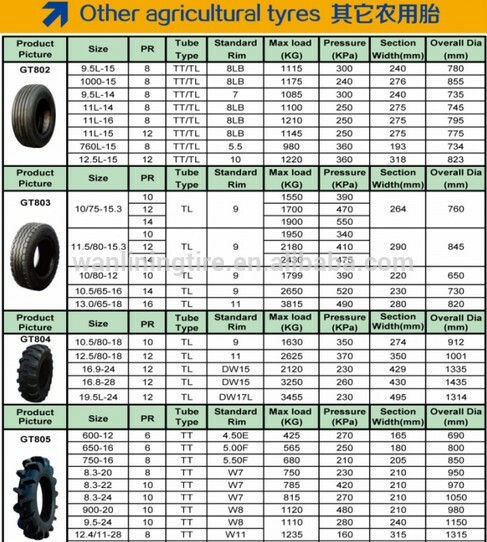 Answer:Our company founded in 2001 year,our products main are PCR,TBR,TBB,OTR,Agriculture Tire(tractor tire). 4.Question:How can you warranty your quality? Answer:Our PCR tire takes Japan technial and OTR tire takes Hankook technial,our products have passGCC,ECE,DOT and other certificates. Answer: Our product's price is the lowest level among the same line. Answer:We can supply your tire orders within 10 days depend on the doposit payment. 7.Question: How about your payment? Answer:according to your need, we can provide the flexible payment.